Except for New Year's Eve in Vancouver Harbour , all sounds on CD I were recorded between September 1972 and August 1973. The recordists were Howard Broomfield, Bruce Davis, Peter Huse and Colin Miles. Bruce Davis supervised the mixing of the recordings. The Vancouver Soundscape was directed and edited by R. Murray Schafer. The Music of Various City Quarters (ID 8) was remixed by Barry Truax for this CD. New Year's Eve in Vancouver Harbour (ID 9) was recorded by Hildegard Westerkamp on New Year's Eve 1980-81. This recording was made possible with the financial support of the Goethe Institut, Vancouver. 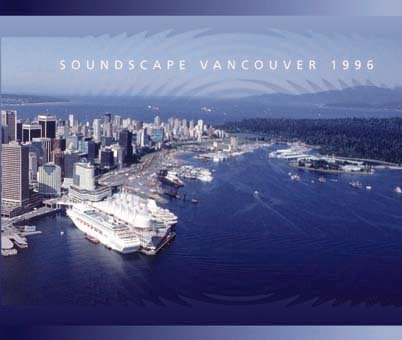 All four compositions (CD II, IDs 2, 3, 4, 6) were composed during the Soundscape Vancouver '96 project at the Sonic Research Studio of Simon Fraser University from May 6 to June 5, 1996. A final concert (June 7, 1996) presented these works to the public. An 8-channel computerized diffusion system, developed by Barry Truax at Simon Fraser University using hardware and software developed by the Harmonic Functions group, transformed the conventional concert hall environment into an electroacoustically enhanced place for soundscape listening. 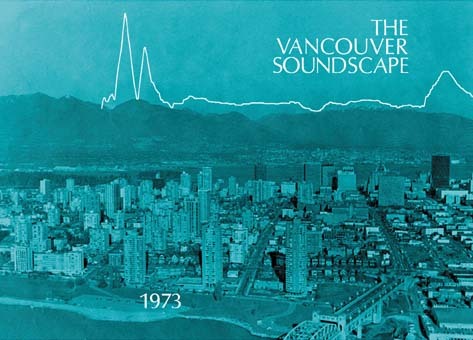 Digital recordings of the Vancouver soundscape (1991 - 1995): Robert MacNevin and Scott Morgan. Studio assistance to composers: Susan Frykberg, David Murphy and Chris Rolfe. Graphic design: Jaclynne Campbell, Instructional Media Centre, Simon Fraser University. Introduction and text editing by Hildegard Westerkamp and Barry Truax.